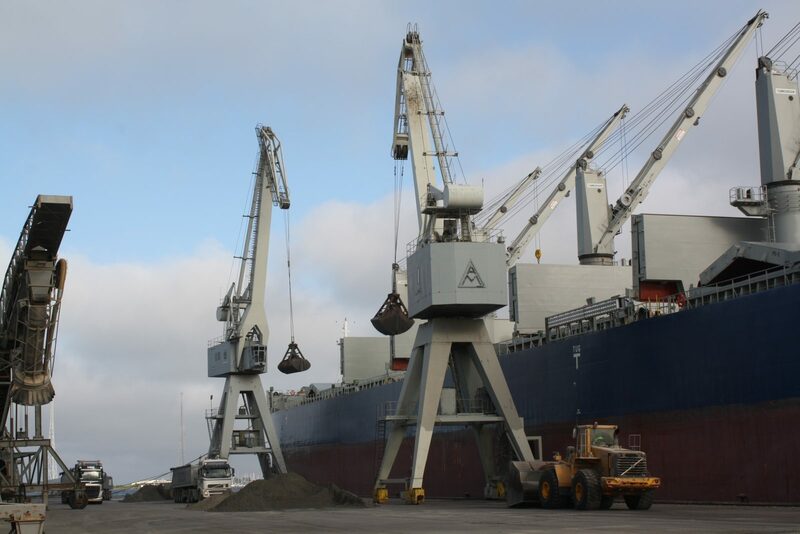 The Port of Kalundborg possesses special equipment for handling all forms of bulk cargo, containers, general cargo, etc. We have adequate cranes, and large warehouses, with equipment for loading trucks. The cranes have many possible applications and areas of use. Read more under each crane listed. This number may only be used in connection with ship security. Opening and closing of ISPS areas – Team Safety can be contacted on tel. +45 40 42 00 40.